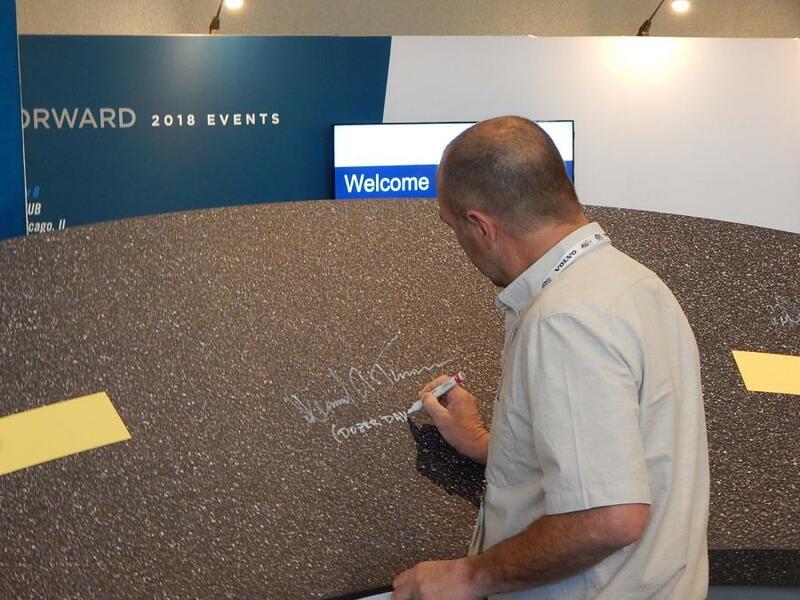 Discovery Channel spoke in support of rebuilding our nation’s infrastructure – as well as Houston’s — and included his signature on an ‘asphalt’ petition that was sent to Washington, D.C., after the show. 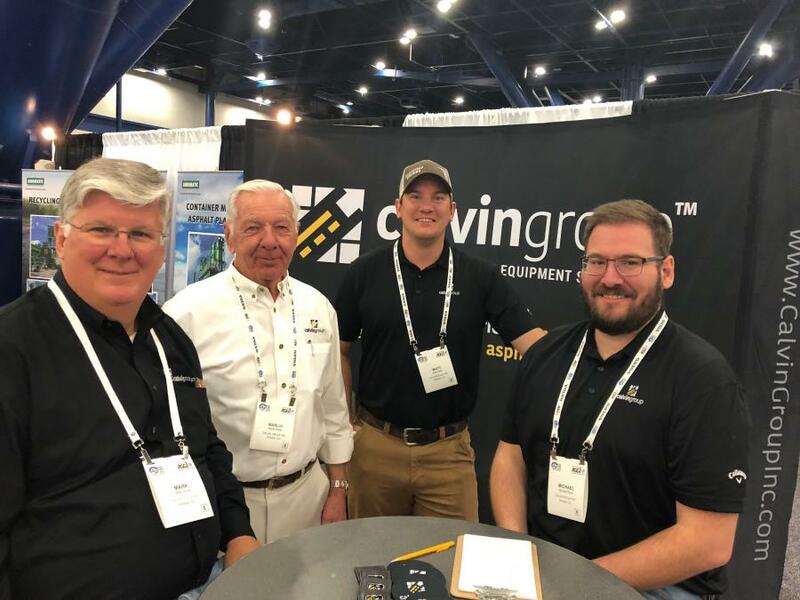 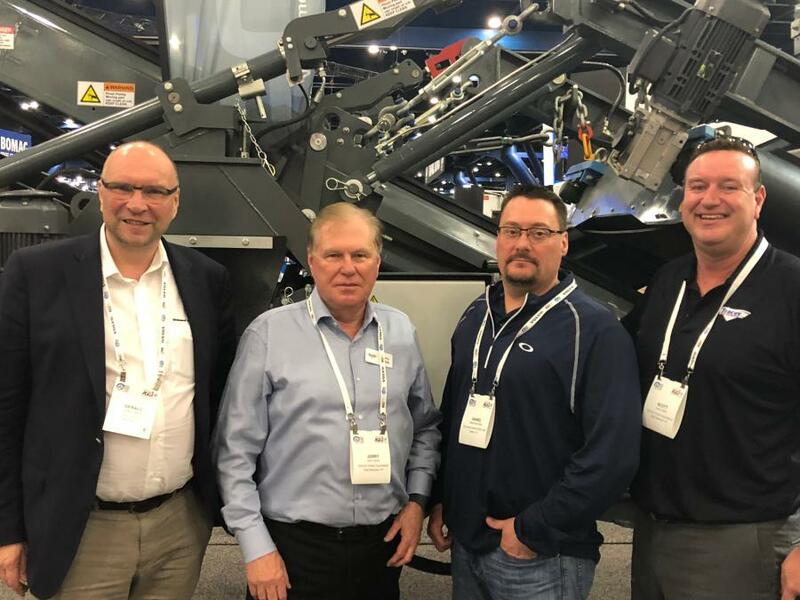 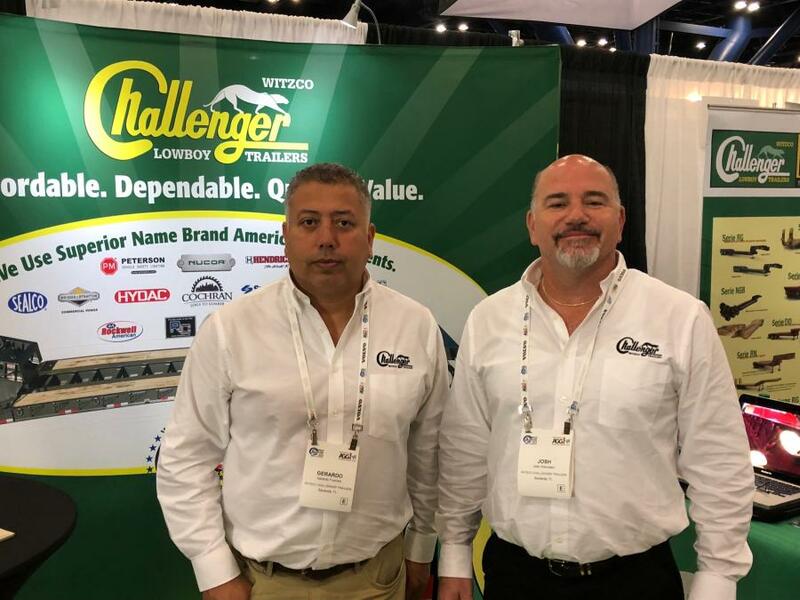 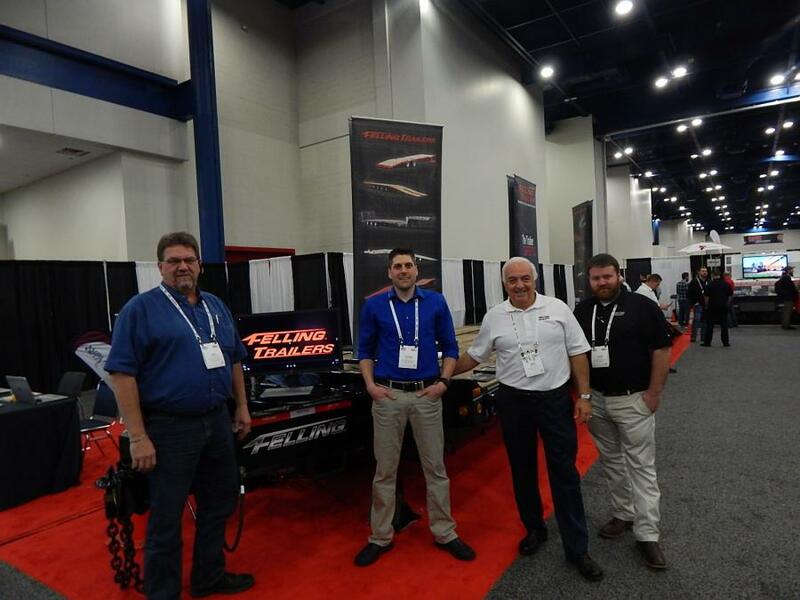 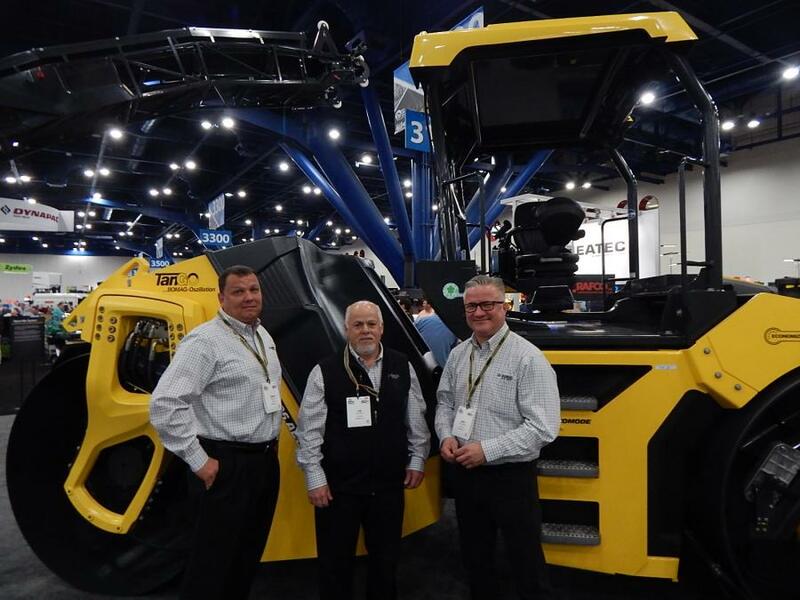 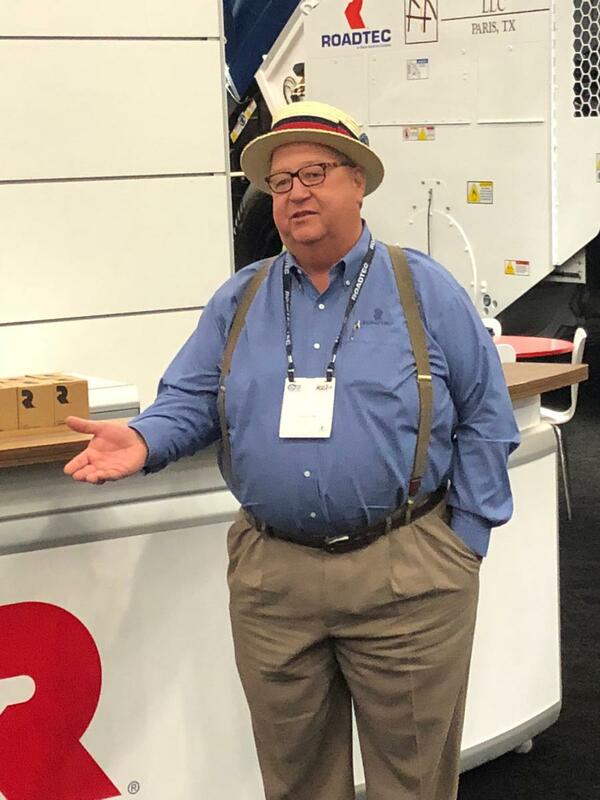 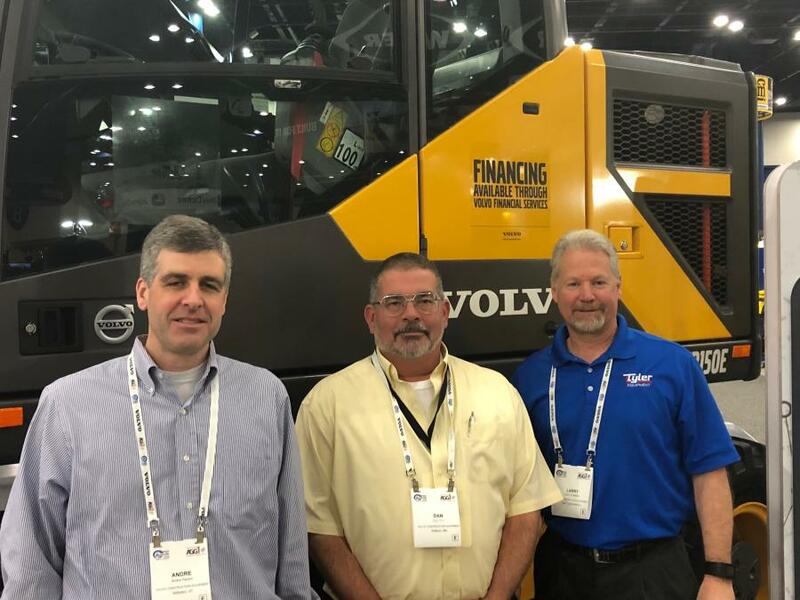 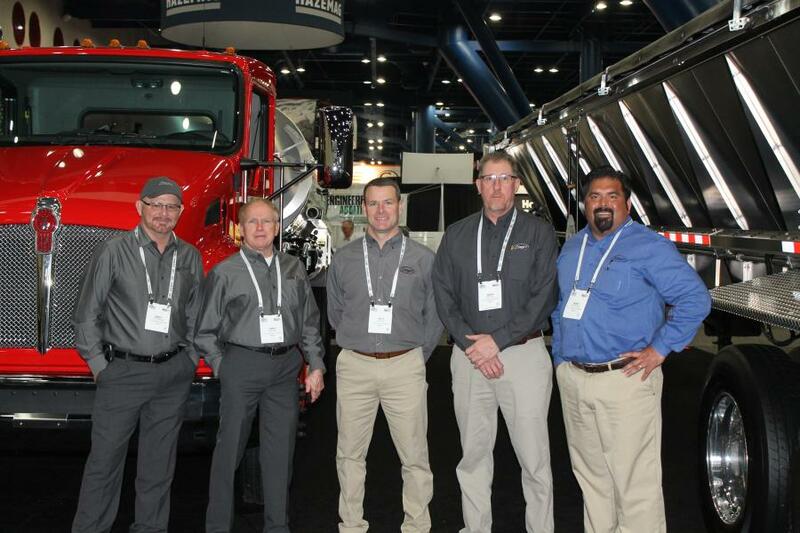 The record-breaking 2018 World of Asphalt Show & Conference and AGG1 Academy & Expo concluded a successful run, March 6-8, with a very positive atmosphere, as attendees and exhibitors conducted business and discussed issues affecting future growth, such as infrastructure funding. 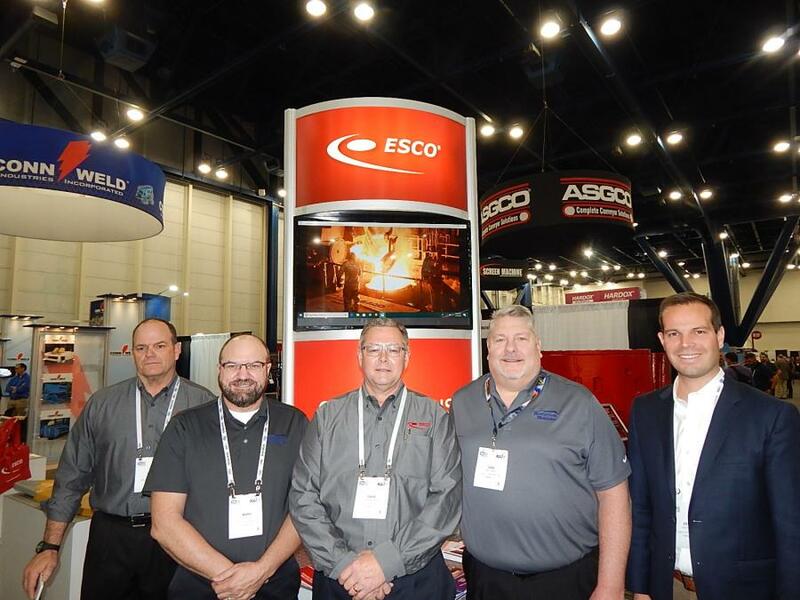 Industry experts also shared best practices during well-attended education sessions. 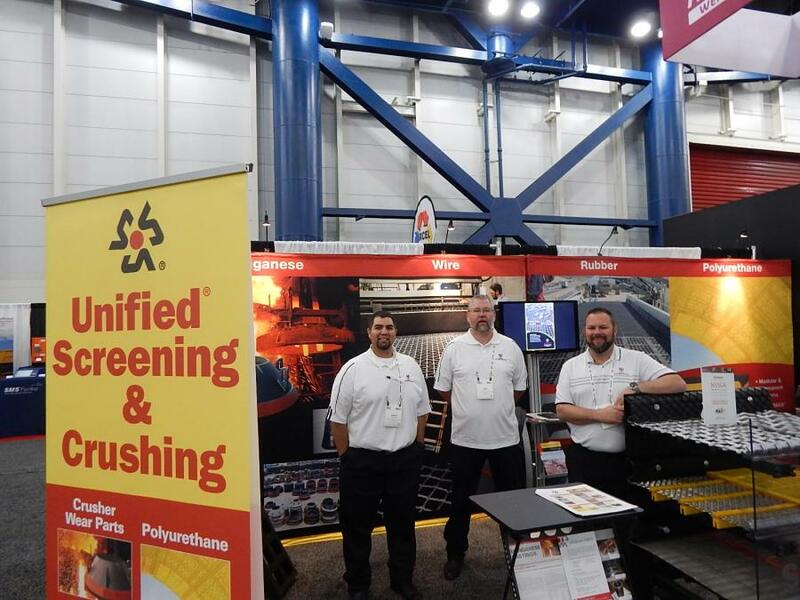 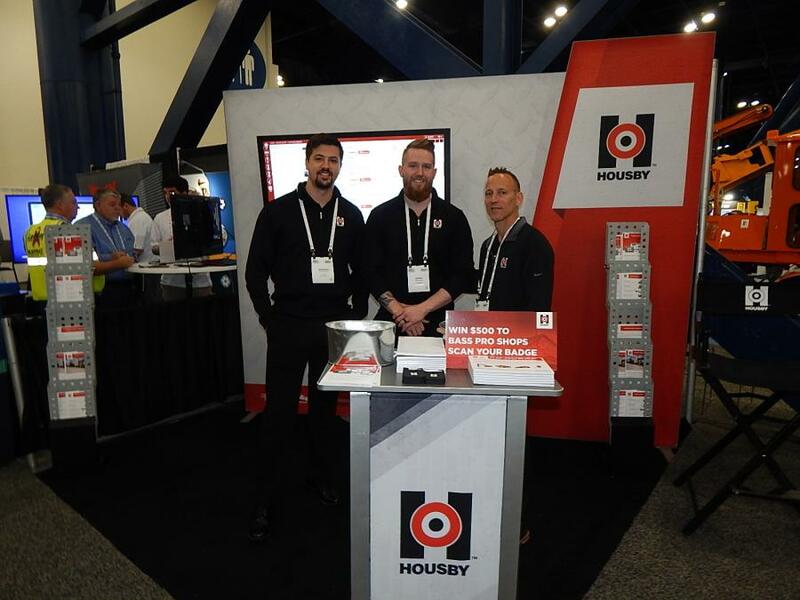 The co-located exhibitions were held at the George R Brown Convention Center in Houston, Texas. 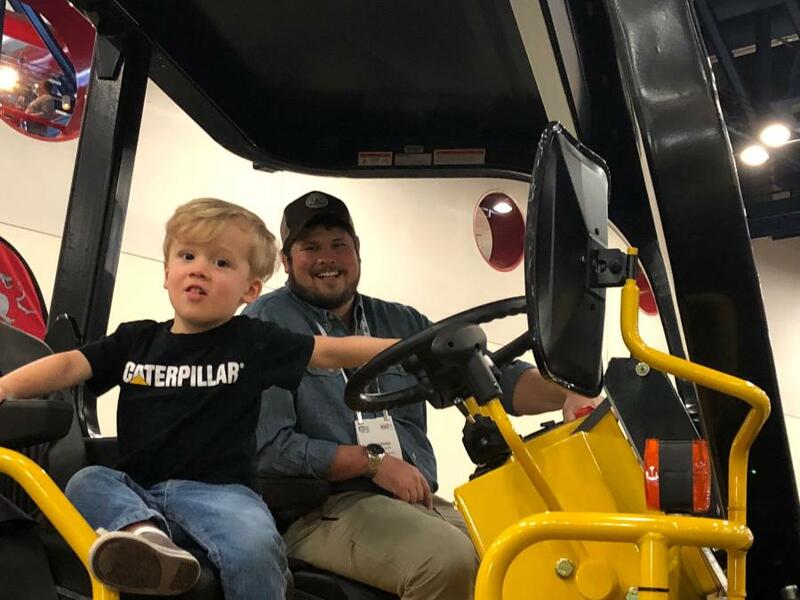 Registered attendance topped a near record of more than 8,300 at the close of the shows, with attendees coming from all 50 states, all 10 Canadian provinces and 50 countries worldwide. 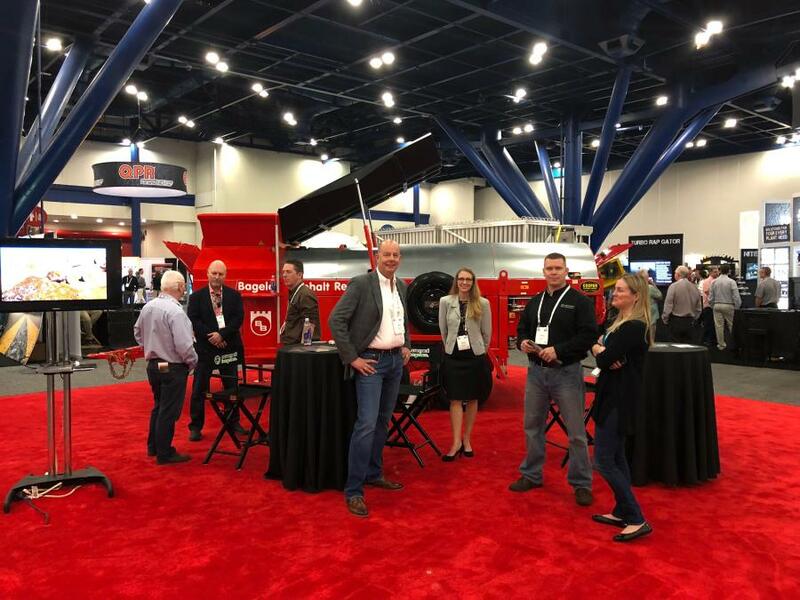 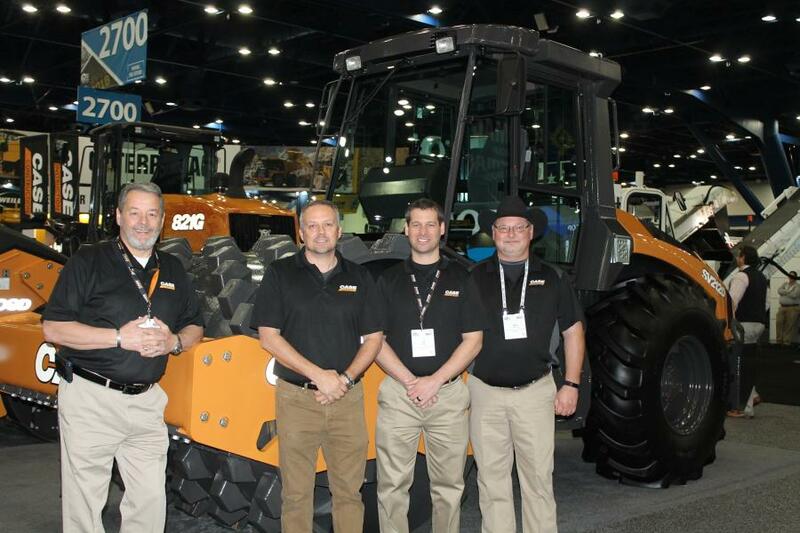 Both World of Asphalt and AGG1 hosted a sold-out show floor that broke size records and spanned a combined 174,000 net sq. 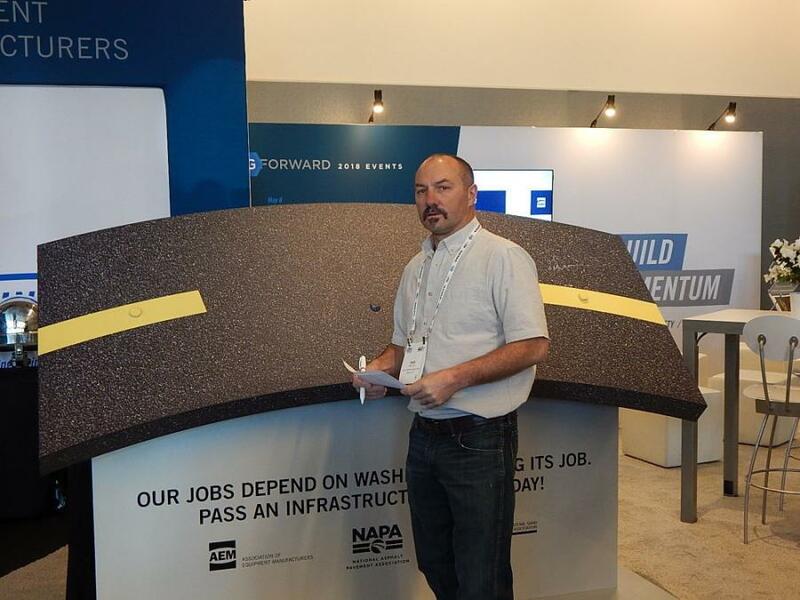 ft. of exhibits. 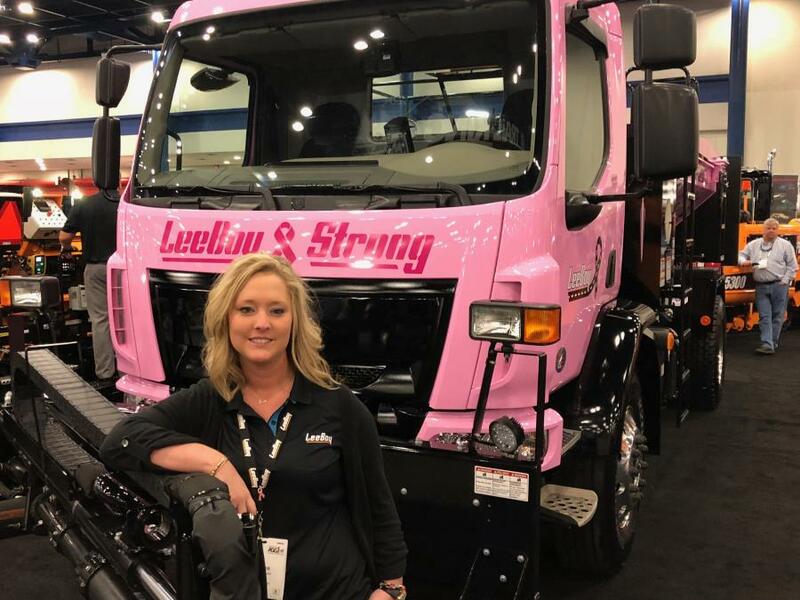 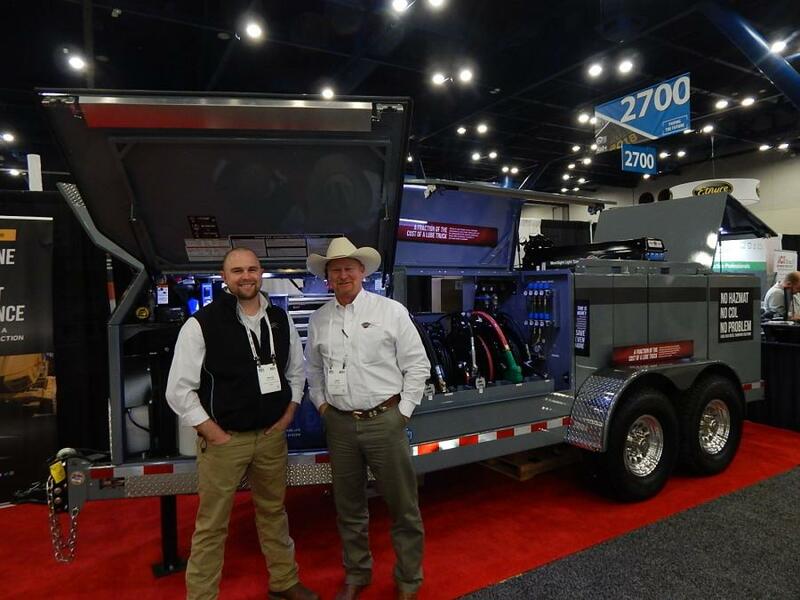 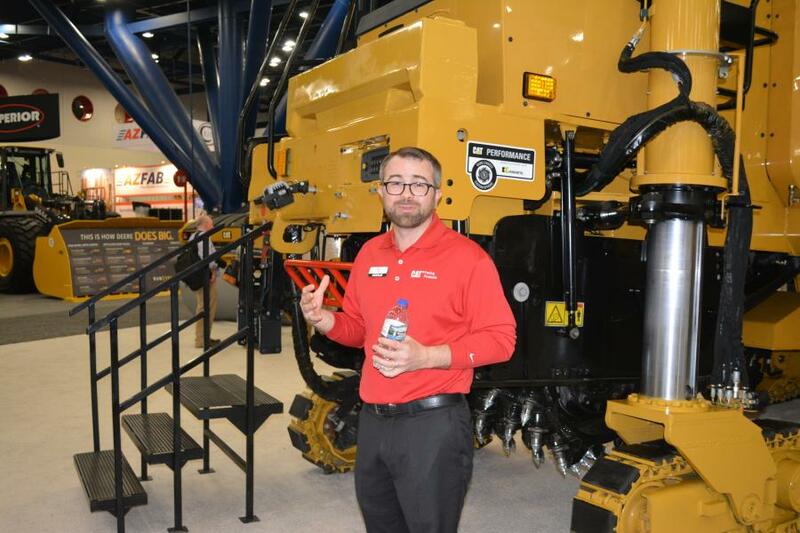 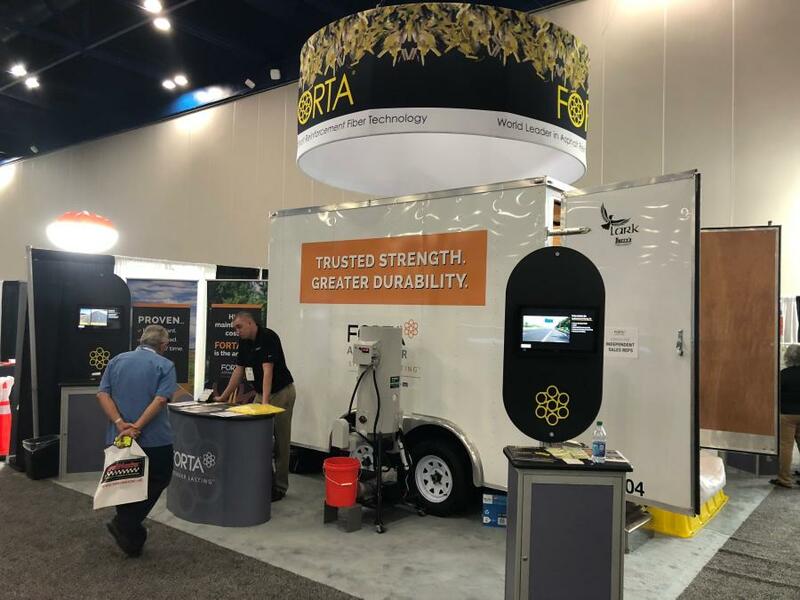 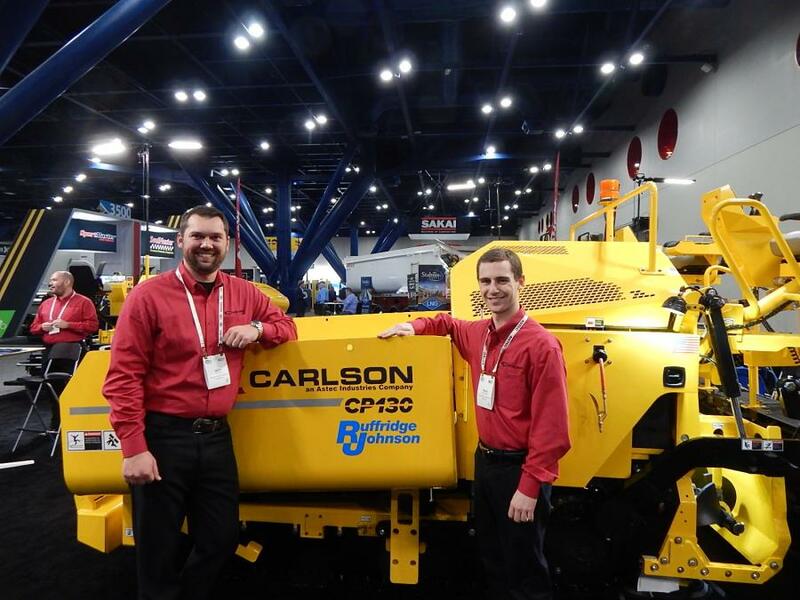 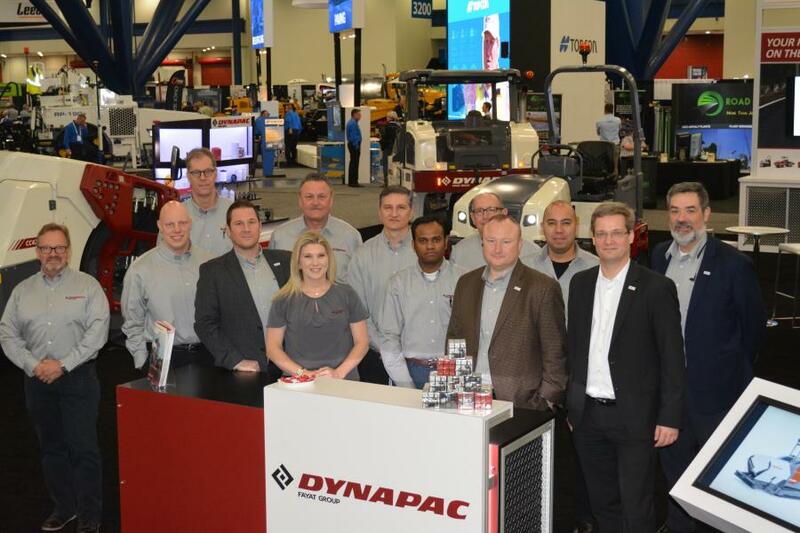 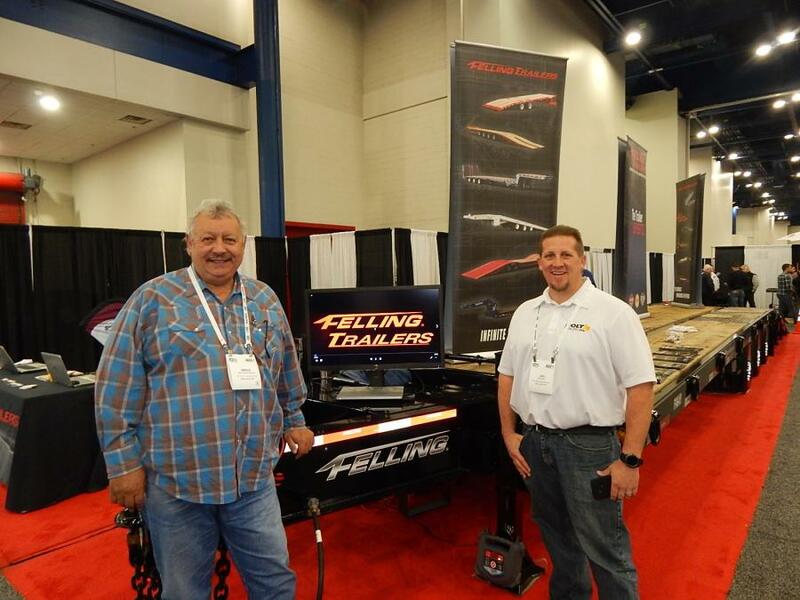 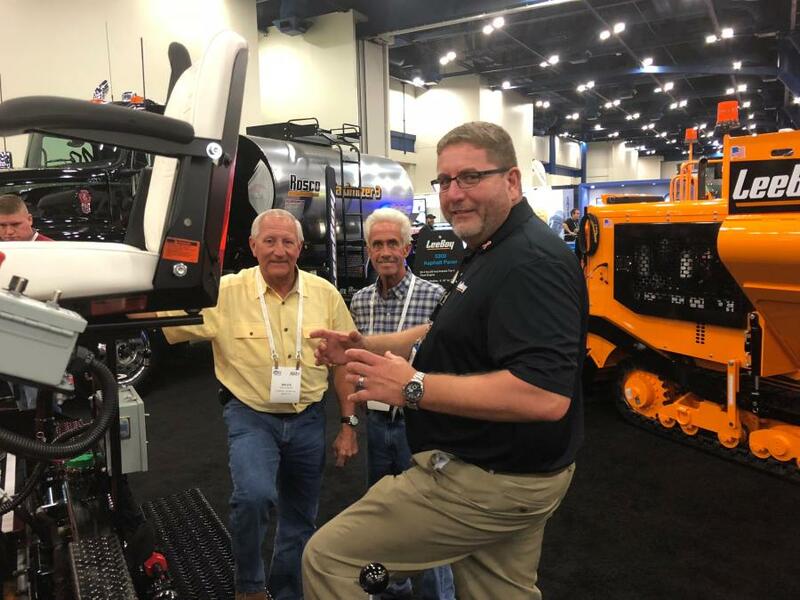 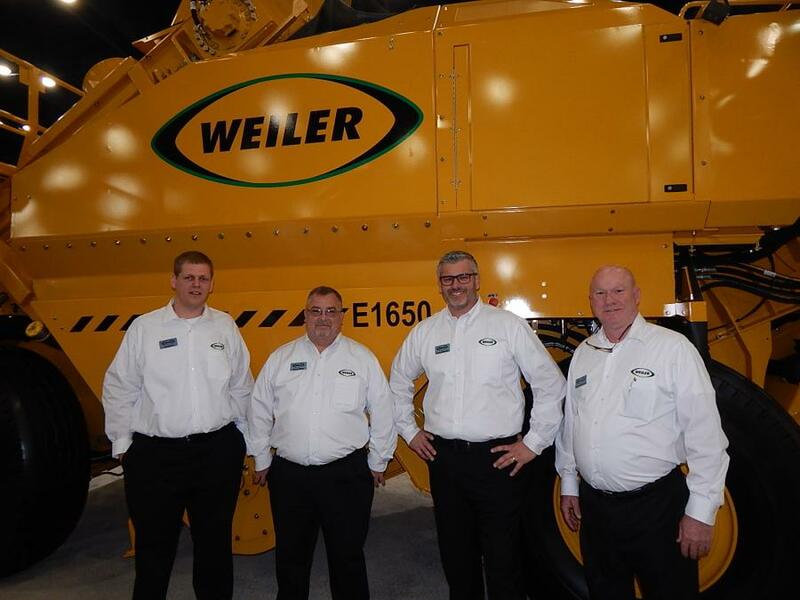 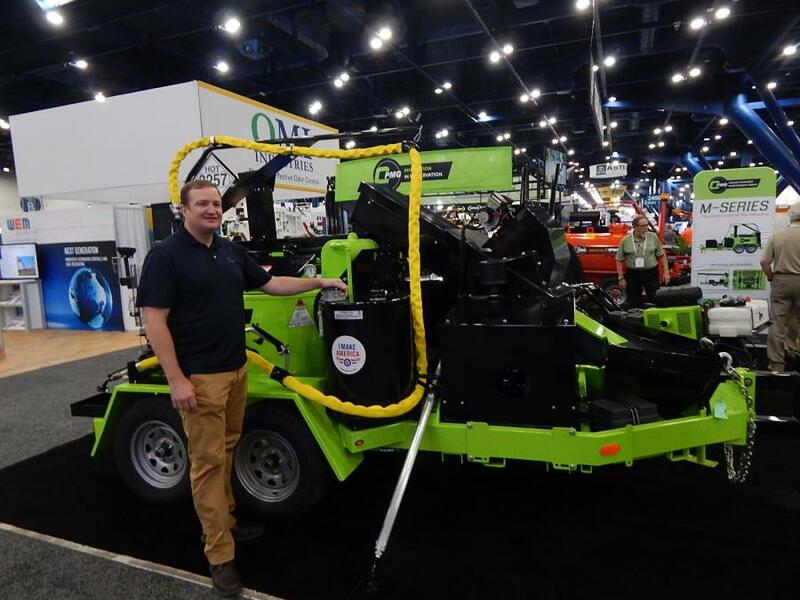 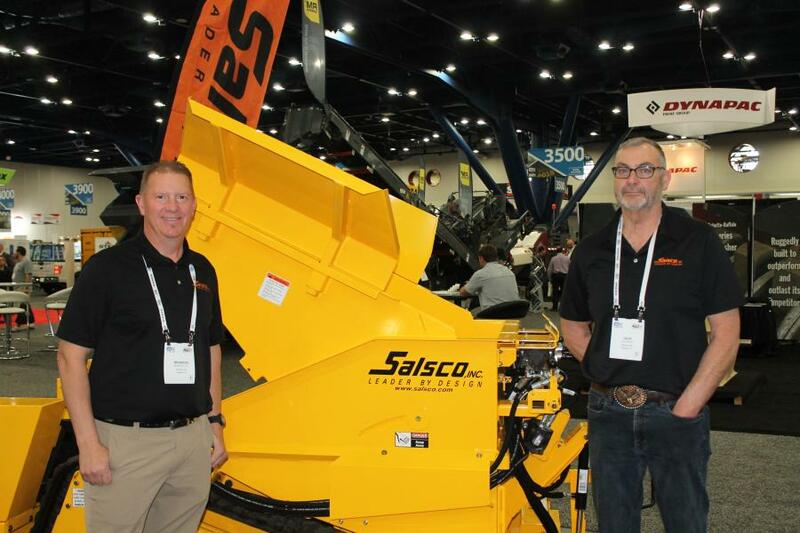 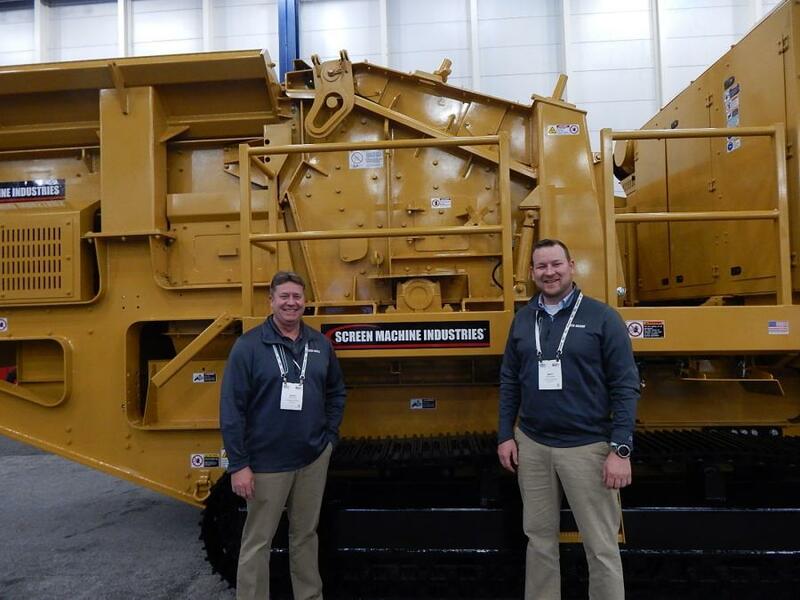 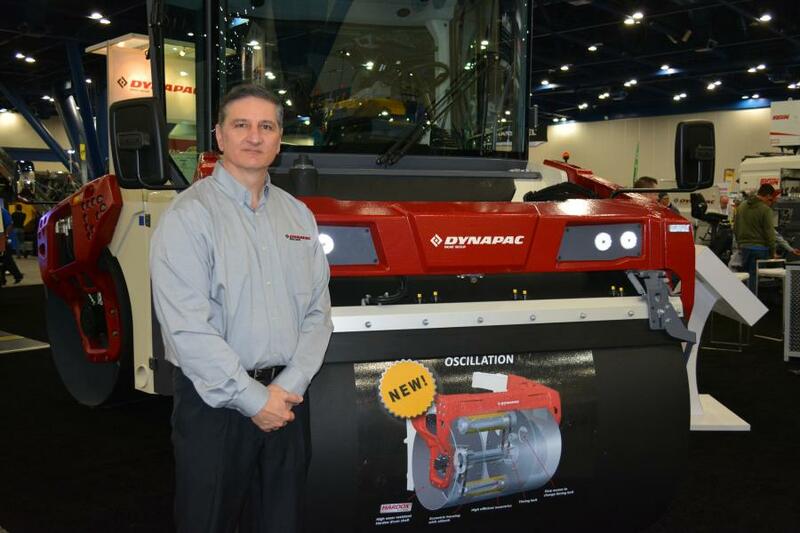 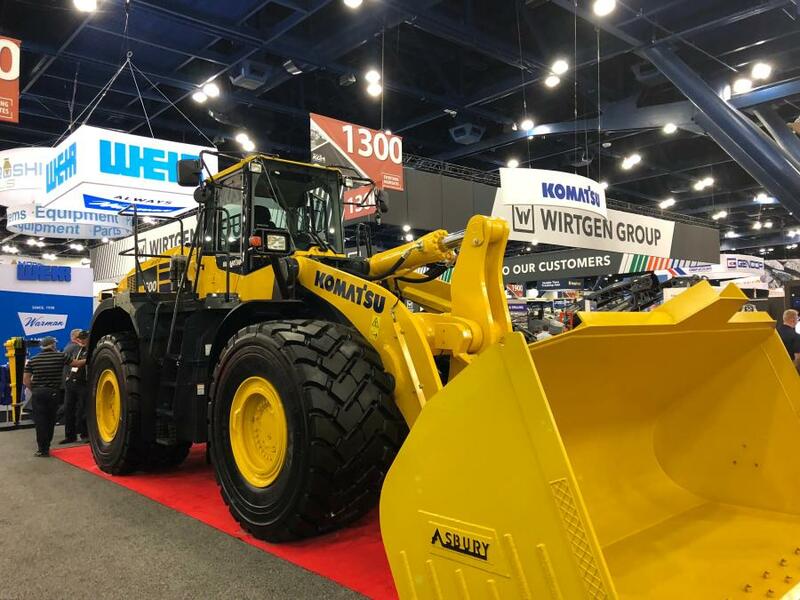 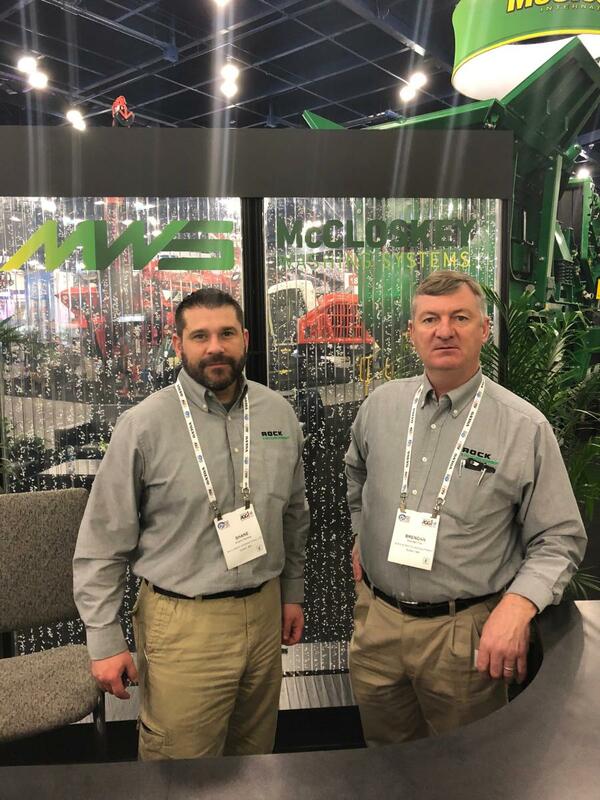 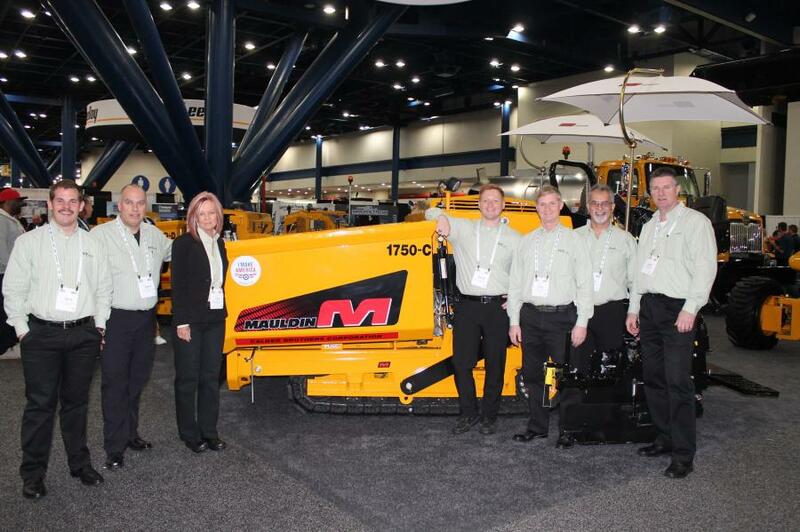 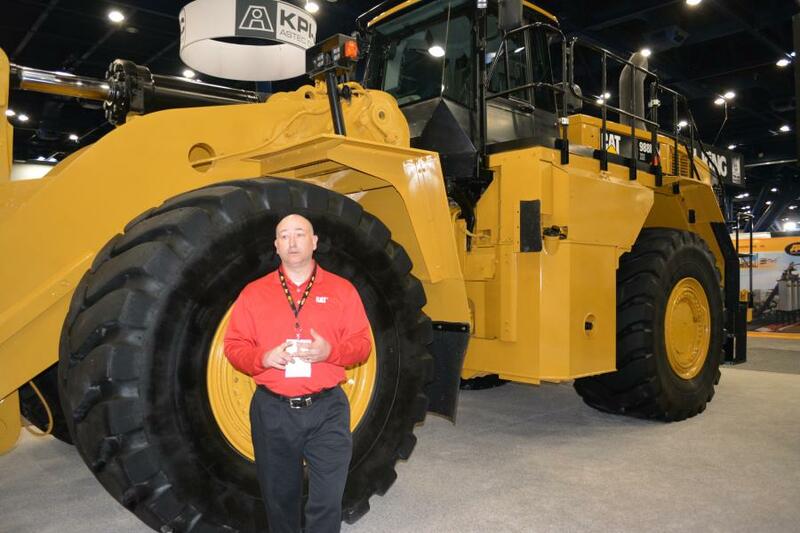 More than 460 exhibitors, including more than 160 new to the shows, displayed their latest products and technologies for the aggregates, asphalt, and pavement maintenance and traffic safety sectors. 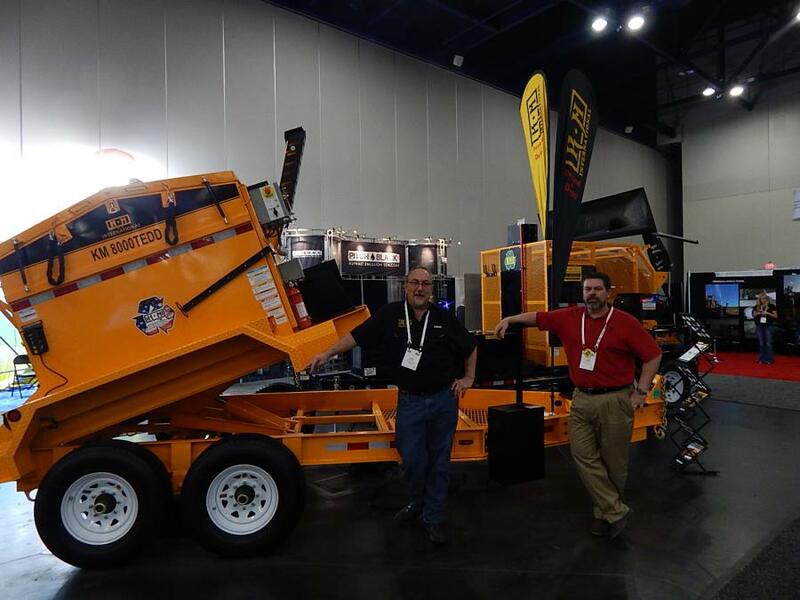 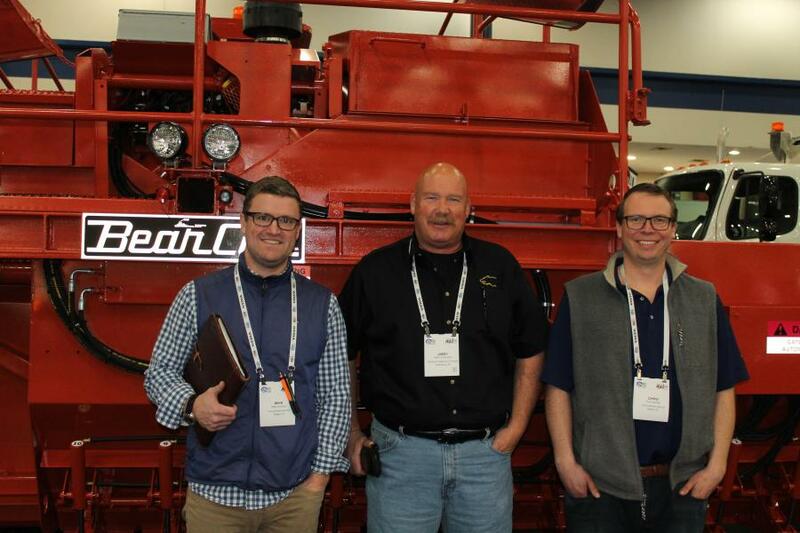 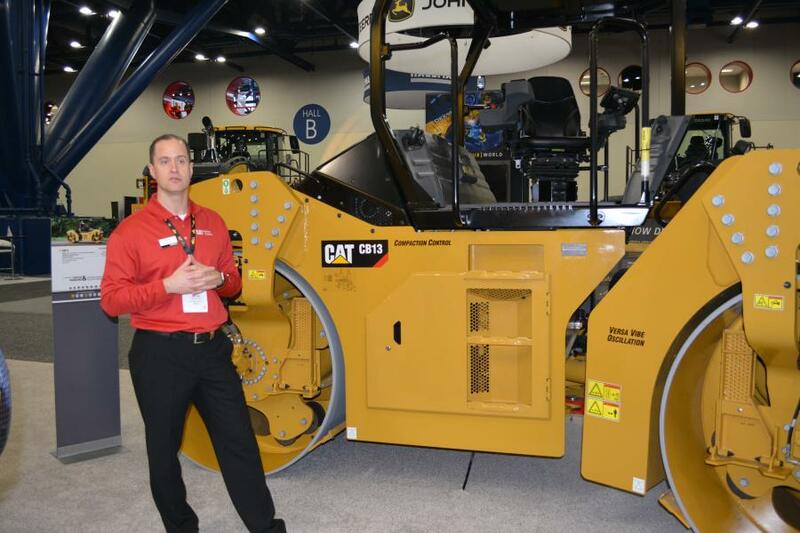 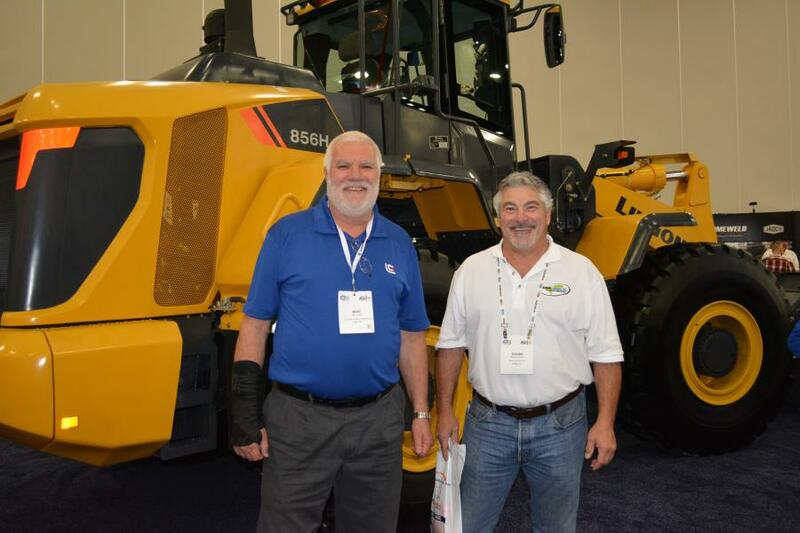 The next World of Asphalt Show & Conference and AGG1 Academy & Expo will be held Feb. 12-14, 2019, at the Indianapolis Convention Center in Indianapolis, Ind. 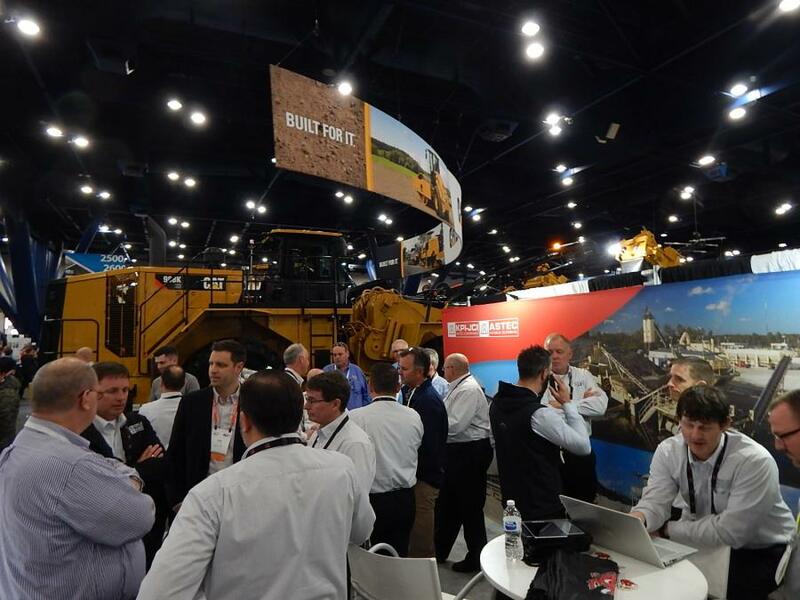 Exhibit space sales are open to companies, with space assigned on a first-come, first-served basis.